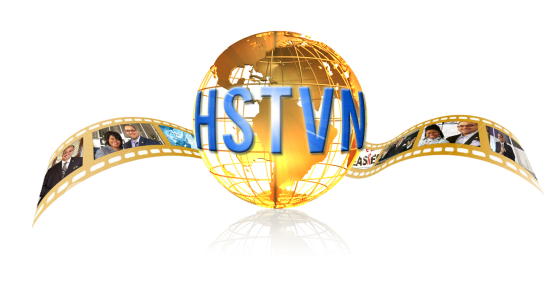 HSTVN is the world’s largest religious network and America’s most watched online Christian channel. HSTVN offers 24 hours of commercial-free inspirational programming that appeal to people in a wide variety of Protestant, Catholic and Messianic Jewish denominations. 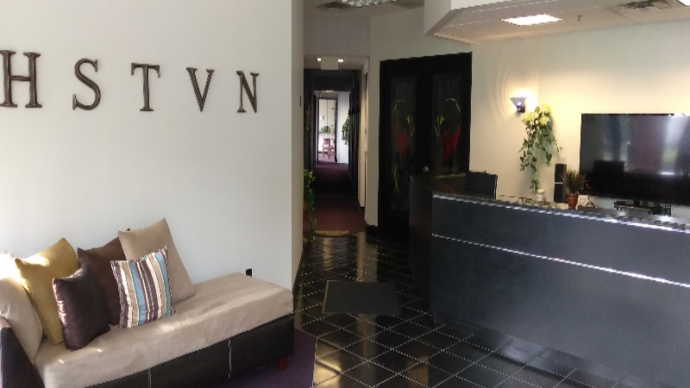 HSTVN features more original and exclusive programs than other faith channels. HSTVN is America’s most watched faith channel in reason times. HSTVN Features a Variety of Programs? WORSHIP & PRAISE: Through HSTVN, viewers can attend services at America’s most dynamic churches! NEWS & WORLD EVENTS: In a world filled with wars, disasters, plagues, and political turmoil HSTVN helps viewers understand major world events. MUSIC: HSTVN sizzles with contemporary Christian music! There’s music for all ages with styles ranging from Southern Gospel music to today’s hottest contemporary Christian singers. TEENS AND YOUNG ADULTS: From muscle men to hot music videos, HSTVN gives young viewers Christian programming that speaks their language. CHILDREN: Parents trust their children watching HSTVN. HSTVN’s children’s programs instill moral values in honesty, diligence, respect, and patriotic pride. Streaming Digital Solutions is a division of Hearken Spiritual Television network. 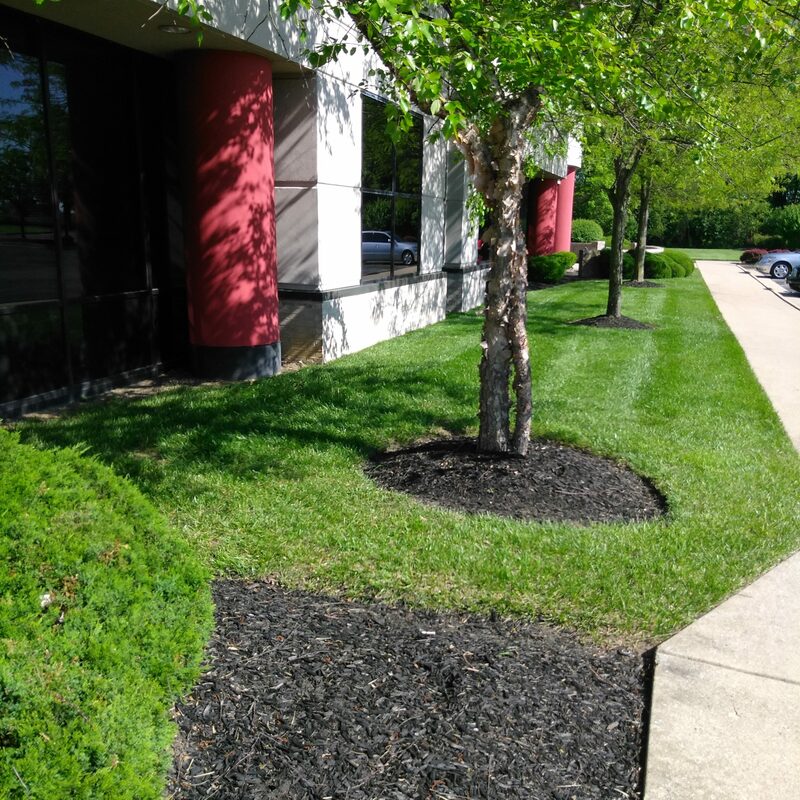 To make your experience better with us we have expanded our media reach even further. Here you will find our networks current and resent available job openings around the world. All applicants must submit the job opening with a current application & resume for the job applying for. 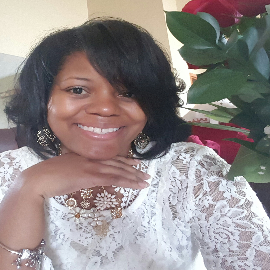 Tamara Evans, Senior Pastor has a heart of compassion for the children of God. 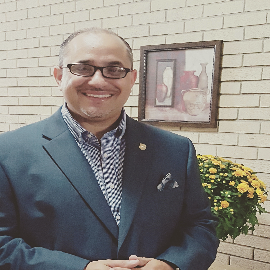 Empowered and anointed to preach the gospel of Jesus Christ without compromise.